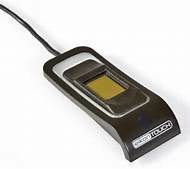 The U.are.U 4500 Reader is a USB fingerprint reader featuring an elegant, sleek design with a soft, cool blue glow and, of course, the unsurpassed performance Crossmatch is known for. 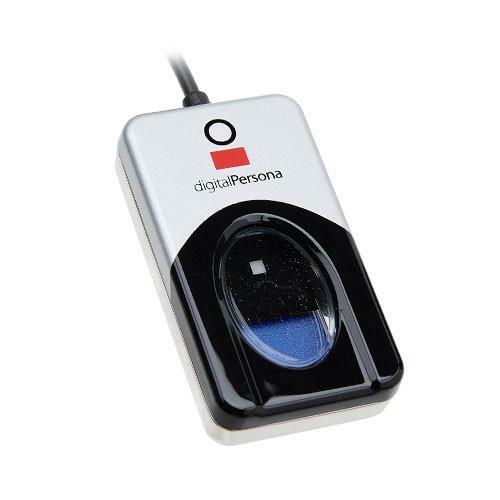 Made for power-users and shared environments, the U.are.U 4500 is the natural choice for those who want and need the very best.The U.are.U 4500 Reader utilizes optical fingerprint scanning technology for superior image quality and product reliability. 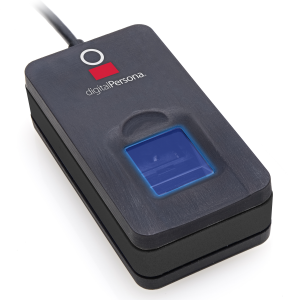 The combination of the U.are.U 4500 Fingerprint Reader with the FingerJet matching engine produces an unmatched ability to recognize even the most difficult fingerprints.